No, software is provided by Madiston, whose Tim Simon is also member of FinBee board. Tim has an extensive experience of delivering successful applications to the Financial Technology marketplace as a founder and CEO of Quotient plc and Mondas plc, listed on the London Stock Exchange and AIM respectively. What was the greatest challenge so far in the course of launching Finbee? 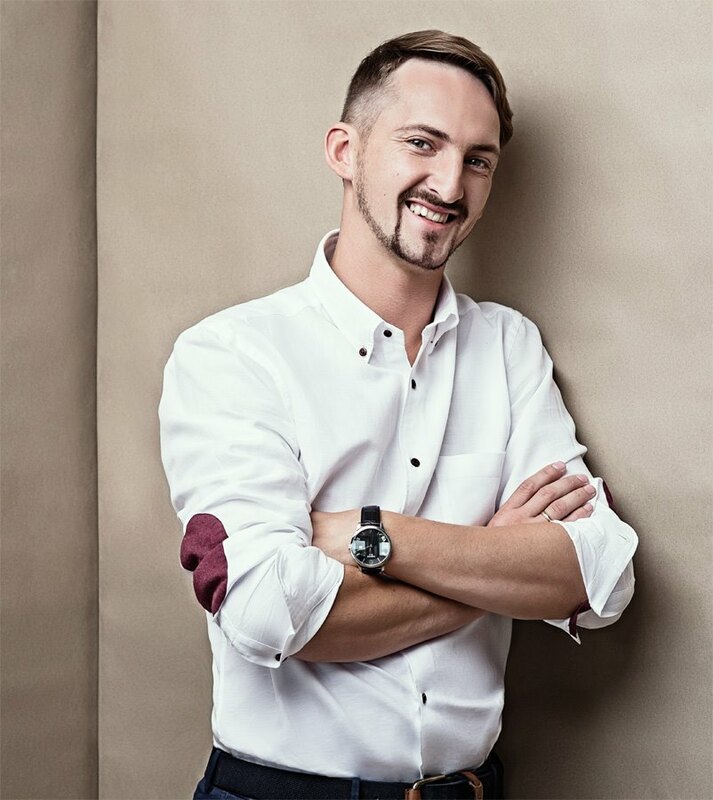 I would say, that always explaining that I and COO of the company Darius Noreika are not in any way related despite the same surname 🙂 On a serious note – finding right partners and team members. How do you see the regulatory situation in Lithuania? It is good and getting even better. We and other p2p companies that are already in business or are about to launch, formed an association that is working in cooperation with regulatory institutions. In autumn, a new legislation, which was prepared by Bank of Lithuania, will be presented to the parliament, which if passed, will make regulatory situation even better. Compared to the UK or US market, what is the state of p2p lending in Lithuania? It’s in its baby steps. We have an advantage of operating in high interest market, therefore we have a lot to offer for investors and lenders from abroad. Also, our operational costs are lower, as in Lithuania young workforce is very professional and educated, yet still considerably cheaper, compared to western countries. All of them, including and not limited to TV, radio, online advertising, OOH, social networks and PR campaign. We use 360° Marketing strategy. Yes, we are now actively looking for markets, where we can be competitive. Also, we are open for new investors to grow business together. Where do you see FinBee in 3 years? Sky is the limit. We strive to be a strong international and most user friendly p2p lender. P2P-Banking.com thanks Laimonas Noreikafor the interview.